These friendly dogs are originally from Hungary. May require careful socialisation to prevent or reduce fear-based defensive behaviours. 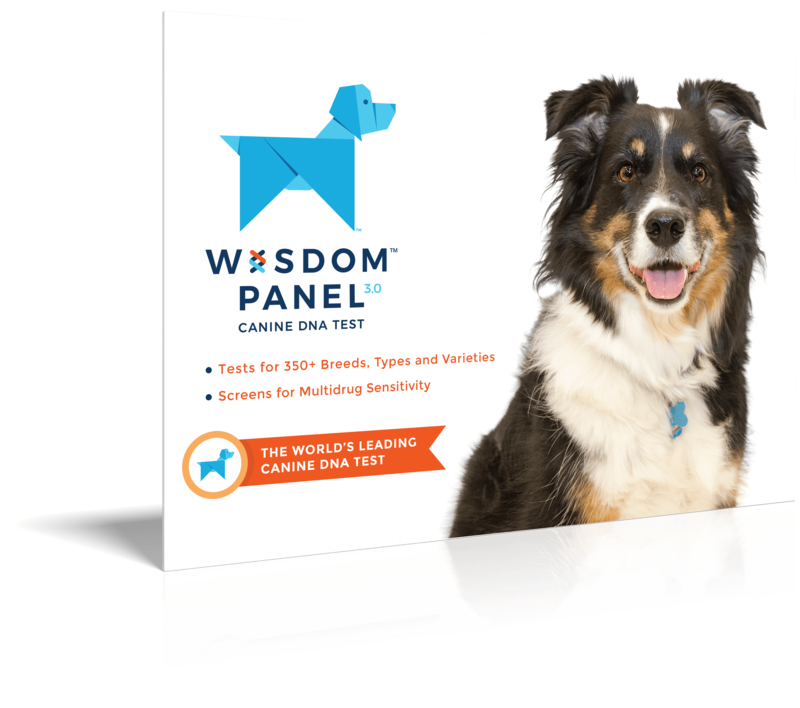 Will make a good watchdog. 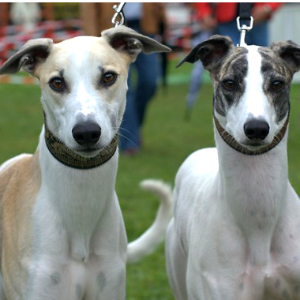 As with all sighthounds, training should be positive and reward based. 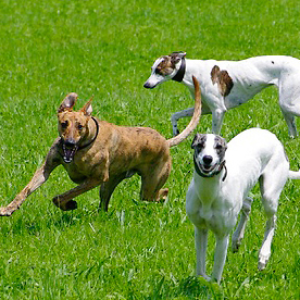 Enjoy participating in dog sports such as lure coursing, racing, agility, and competitive obedience. May engage in chasing small pets or wildlife. These friendly dogs are originally from Hungary. It’s said they were brought over by the Magyars when they first settled the Carpathian Basin around the 9th century. 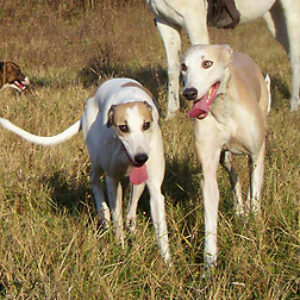 They look very similar to Greyhounds, except they’re a bit longer and more heavily boned. As for their comparative racing skills, the Magyar Agár has more endurance over longer distances, but can’t accelerate quite as fast. 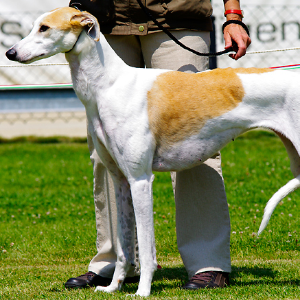 The two breeds have crossed over many times in the 19th and 20th centuries – with the Magyar Agár adding more endurance to the Greyhound bloodline. 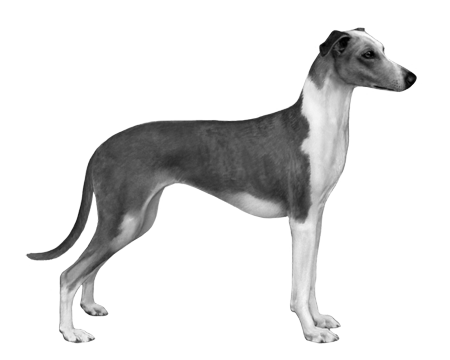 More recently, the favour was repaid as the Greyhound was used to rekindle dwindling stocks of Magyar Agár after World War II. 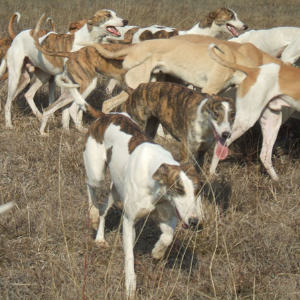 Thanks Greyhounds – we owe you one.